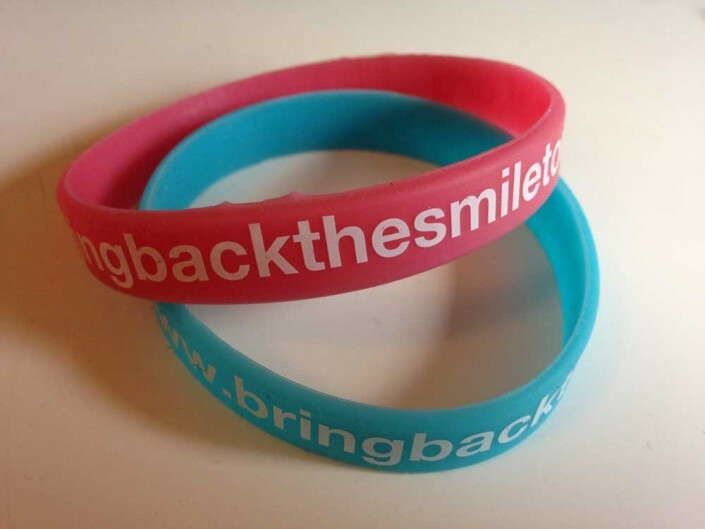 (available in red or blue) – both at just £1 each! These will be for sale at all of our upcoming fundraising event. However if you would like to get your hands on one now, please contact us via email, facebook or our website contact page.